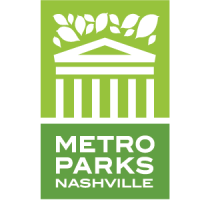 The time of departure has been modified to allow more daylight for the move out of Centennial Park. 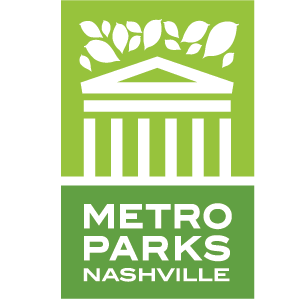 Crews will arrive at 7am on Sunday, January 13th and the move out of the park will begin between 8am and 9am. Please note that because of the machinery involved and coordinating with the various utility companies the time is subject to change. The move will happen rain or shine. The only potential weather delays would be for ice or severe storms. Currently there is a chance of rain for Sunday morning. Follow our social media pages for the latest updates on the move out of the park (Links Below). If you are unable to attend or wish to stay warm at home, our friends at Trains Magazine will be streaming the move live on their Facebook page. (Link Below) You do not need a Facebook account to watch the live feed. We will also be posting photos and videos of the move on our website and Facebook page. Mammoet and Nashville Steam crews have been working hard this week to ensure No. 576 is loaded safely and efficiently. No. 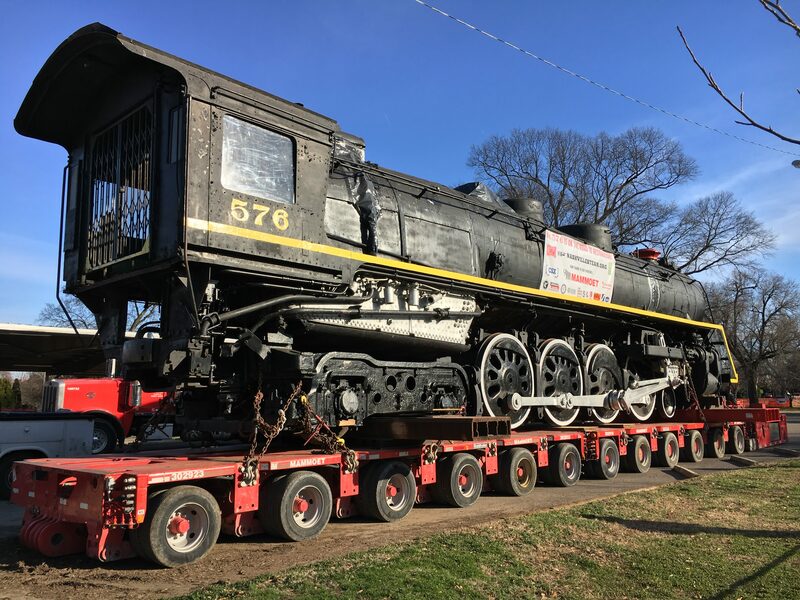 576 rolled out of the shed with ease thanks to the Timken roller bearings and the dedication of the Nashville Shop employees who prepared the locomotive for long term display back in 1953. Their care and admiration for the locomotive is clearly evident today. Not long now ’til No. 576 is on the road to restoration!